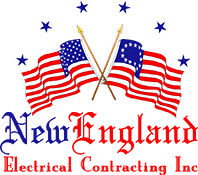 New Construction Wiring - New England Electrical Contracting, Inc.
We specialize in high efficiency lighting, custom lighting, custom wiring, data wiring, and more. We can work with you and your General Contractor to make sure your electrical work is complete on time. New England Electrical Contracting Inc. can customize an efficient “green energy” plan that will help reduce energy use and cost. Whether you’re building your new home, a spec house, or putting an addition on, New England Electrical Contracting Inc. will get the job done. The electrical wiring in a new house or a new addition is very important. Poorly done wiring can become a serious hazard. It could even become a fire risk. Bad wiring will also operate very inefficiently and will increase electricity bills over time. Anyone who needs new construction wiring should only trust tested professionals with the job. New England Electrical Contracting has the qualifications to wire any type of new construction. Homeowners should choose New England Electrical Contracting because every electrician pays close attention to small details. 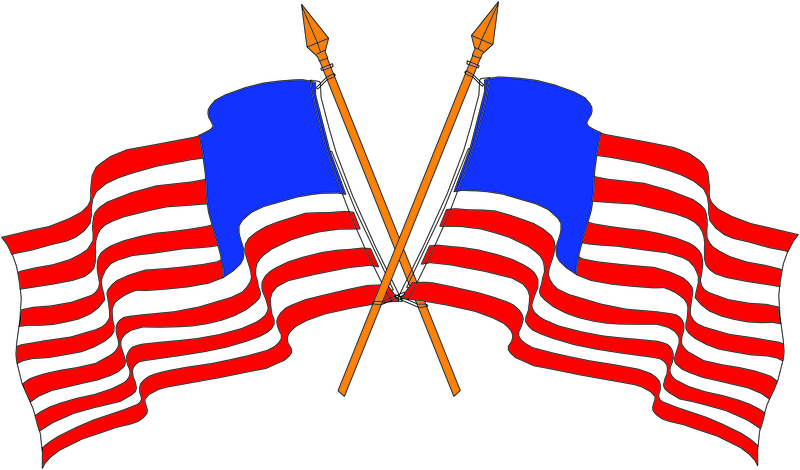 The contractors will develop a comprehensive plan for the home or addition. This plan can include key features that will help to reduce energy use and lower bills. The wiring New England Electrical Contracting performs will work well with modern technology allowing devices to charge or operate efficiently. New England Electrical Contracting has a reputation as a reliable and trustworthy company. The staff has a combined total of over 2o years working in the industry. They can complete the smallest and largest jobs wiring new construction. This makes New England Electrical Contracting uniquely qualified to handle new construction wiring in Fairfield County.